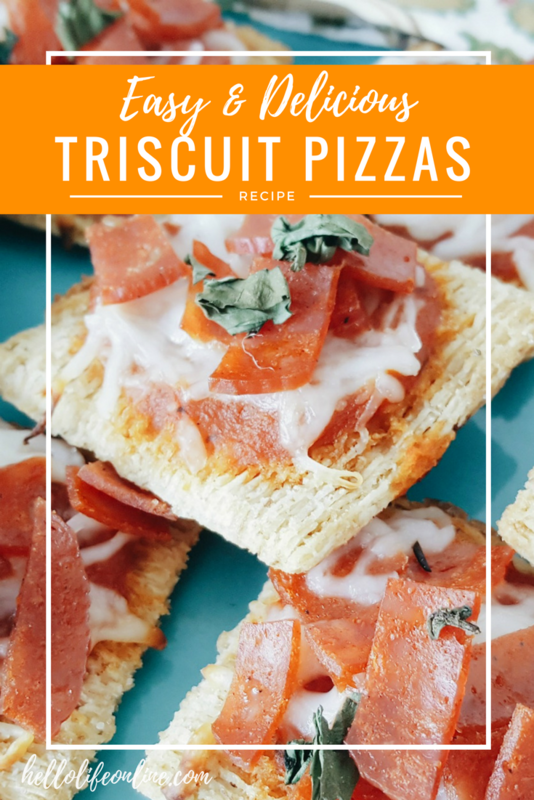 Triscuit Pizza – I love this healthy snack option! 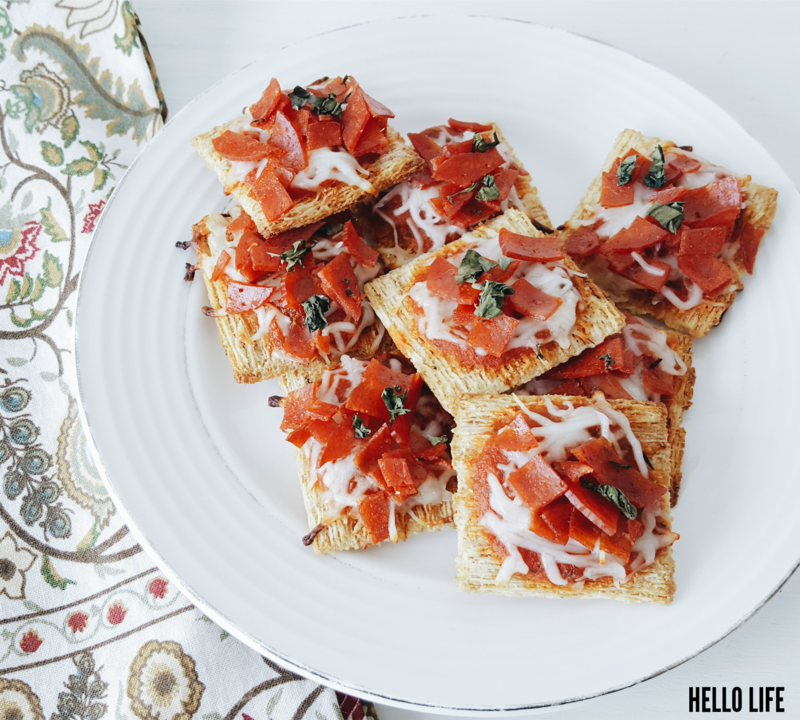 A Triscuit Pizza is a tasty appetizer that is easy to make and sure to please! School is almost out, seriously where has the time gone? Another summer is upon us and this is going to be the BEST summer yet! No really, it is! See, not only did both my boys make their baseball All-Star teams, but, and this is a biggie..we are having a pool built in our yard! We are ridiculously excited at the prospect of having a pool for all the summer parties! Let’s face it with the kids having to go all over town for baseball this summer and no breaks, we will be enjoying lots of ‘staycation’ style parties in our yard. It’s going to be so fun and we are so looking forward to it! With all the summer partying we plan on doing I’m brainstorming fun new recipes to enjoy poolside! 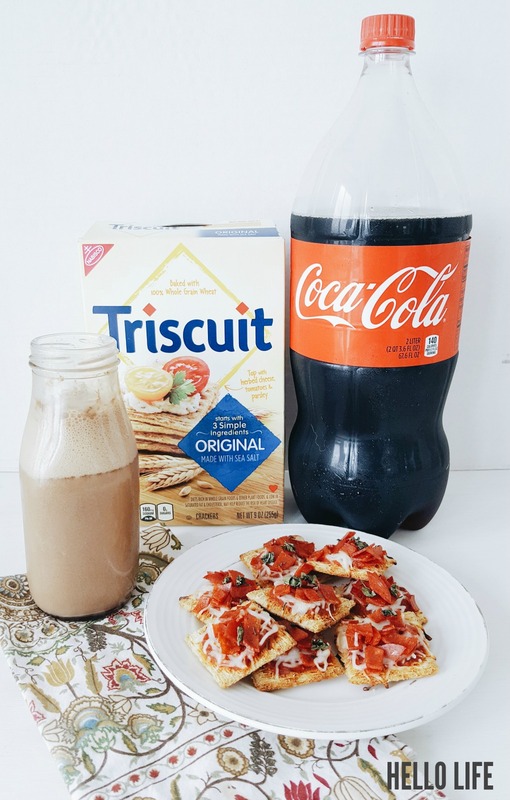 Today I’m sharing an easy to put together food idea for the summer, Triscuit Mini Pizzas and Chocolate Coca-Cola™! They are as tasty as they look my friends! Pizza is beloved by all so a finger snack that adds a big crunch to the traditional pizza taste is sure to be a hit. I made a small batch for the family and everyone loved them! They were gone before I even noticed. Note to self: at parties, leave the oven on, will need to keep ’em coming! As for the drink, with the words “chocolate” and “Coca-Cola™” in the title, how could you possibly go wrong? Answer is, you just can’t! Spread Triscuits onto a cookie sheet. 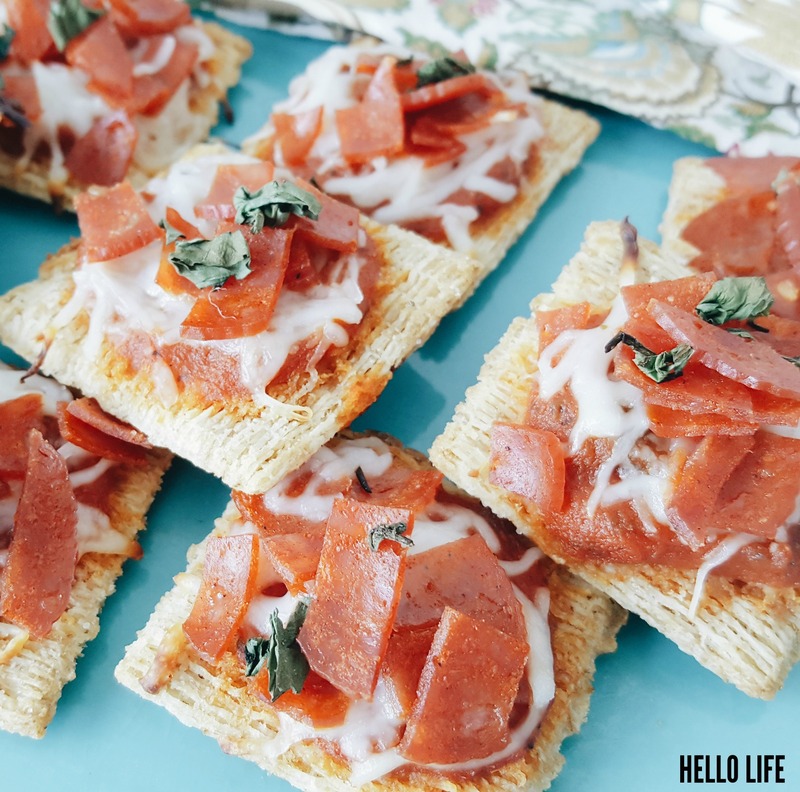 Layer sauce, cheese, and pepperoni onto the Triscuits. Bake for 10 minutes, serve warm. Chocolate Coke in an old fashioned bottle, an American classic dessert! This drink was one of my faves growing up. I remember going to the 50’s style diners and ordering a Chocolate Coke™, and it never disappointed. Now a days I can visit my local diner, or I can make it myself. This is sure to be a big hit for our summer parties! This one is as simple as it sounds. Pour 1 tbsp. 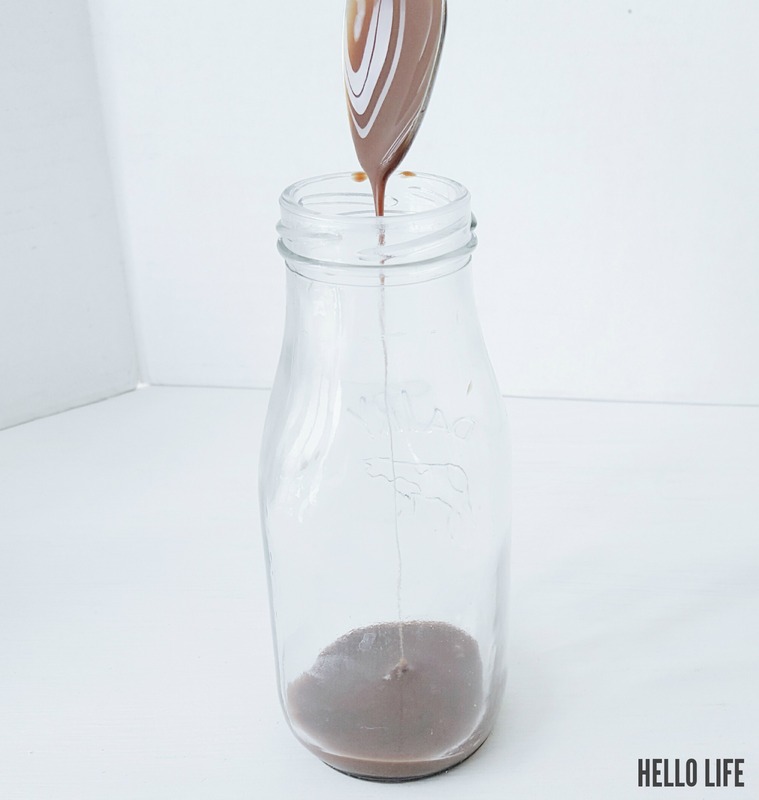 of chocolate syrup or chocolate flavored condensed milk into a glass and top with Coca-Cola™, mix well. Serve it cold! The official countdown to summer has already begun. Not only are we spending our days enjoying watching our boys play baseball all season, but we are chomping at the bit to get our pool ready for swimming! This Triscuit Mini Pizzas and Chocolate Coca-Cola™ combo is exactly what I plan to serve for our first summer kick-off party. My guests will so love me! What are you planning on spending your summer days doing? 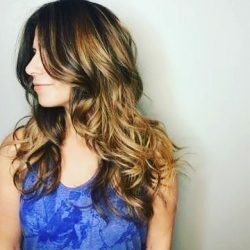 Thanks Cristi! They are so excited, and we are really proud! 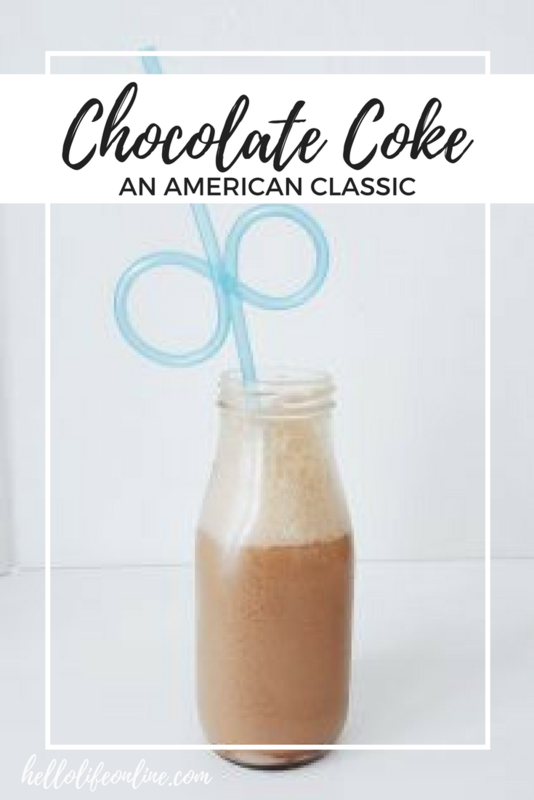 You must give Chocolate Coke a try–so good!